DAKAR, Sep 8 2018 (IPS) - El Adama Diallo left his home in Senegal on Oct. 28, 2016, with dreams of reaching Europe in his heart and a steely determination that made him take an alternative, dangerous route to get there despite the absence of regular migration papers in his pocket. “There is no love and games that side. Blacks are betraying their own brothers and giving them away to Arabs. They are the ones that are negotiating the ransom on behalf of their Arab bosses.” -- El Adama Diallo, returnee migrant. 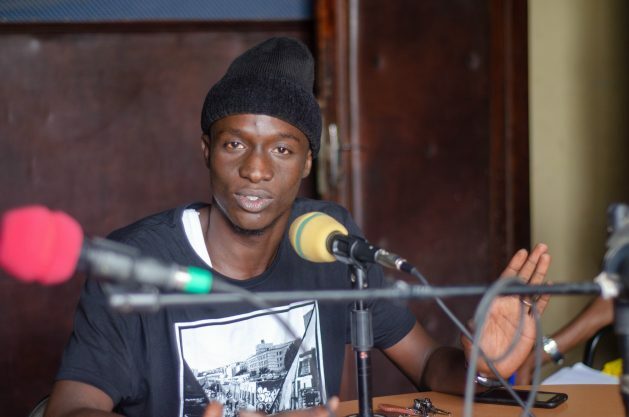 El Hadji Saidou Nourou Dia, IOM Senegal spokesperson, told IPS that his agency was working with 30 community radio stations affiliated to Association of Union des Radio Associatives and Communautaires du Senegal (URAC) or Community Radio Stations of Senegal. The stations are based in Dakar, Tambacounda, Kolda and Seidhou, which are regions most affected by irregular migration. • Educating communities through radio dramas, which have been drawn from international cartoons and adapted to Senegal.